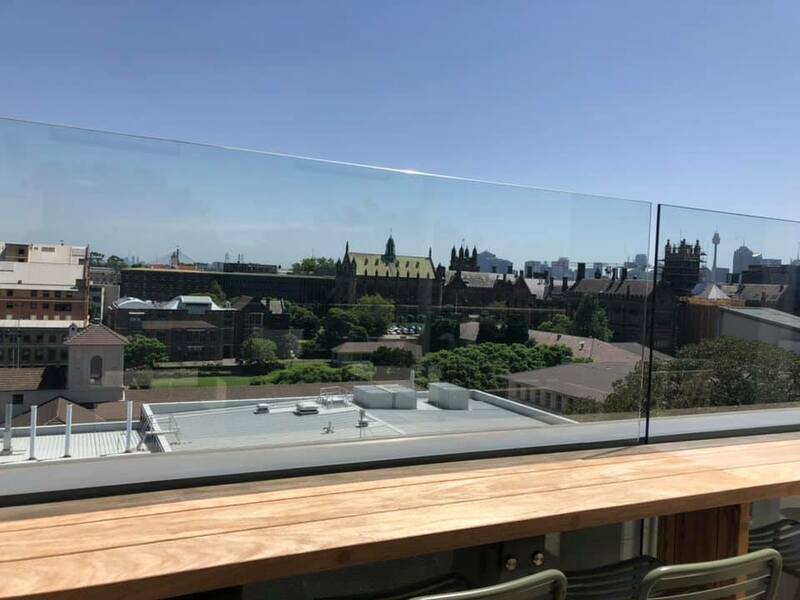 Enjoy the best location to overview the whole USYD campus while having free drinks and meals, and partying and making new friends✌️. Cocktail dress code applies. Make sure you become a SUPRA member before you come. Event sign up link will be updated on Facebook event page 3 weeks prior. Can’t wait to see you!